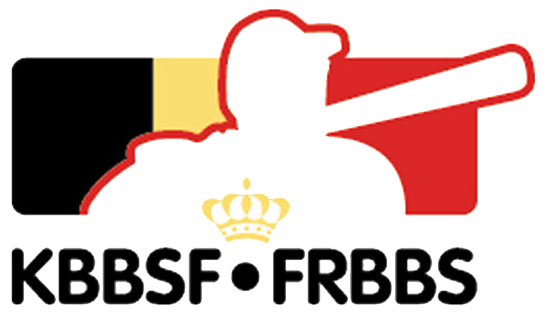 5 Belgian Baseballers selected for international MLB events. It will still be busy for our top baseball players in the off-season. 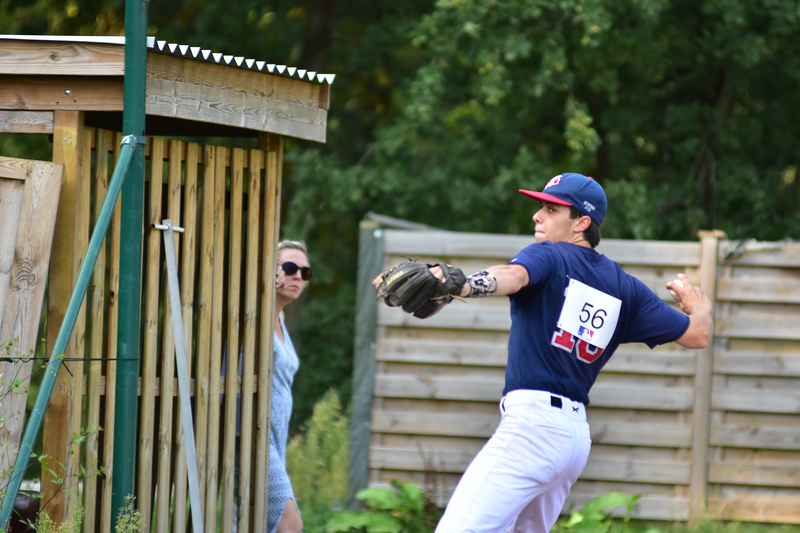 Major League Baseball Europe has invited 4 Flemish cadets and a junior to participate in major international MLB events. Drew Janssen, 18 years old, pitcher at the Borgerhout Squirrels and the National U23 Baseball team has been invited to the World Select Team. A great honor for an Antwerp baseball player to participate in what the MLB calls “a collection of top amateur talent from four separate continents”. From 3 to 15 October, over the course of eleven days, the team will compete against numerous junior colleges, and in particular, will participate in the Arizona Fall Classic, the premier collegiate fall showcase tournament in the United States. 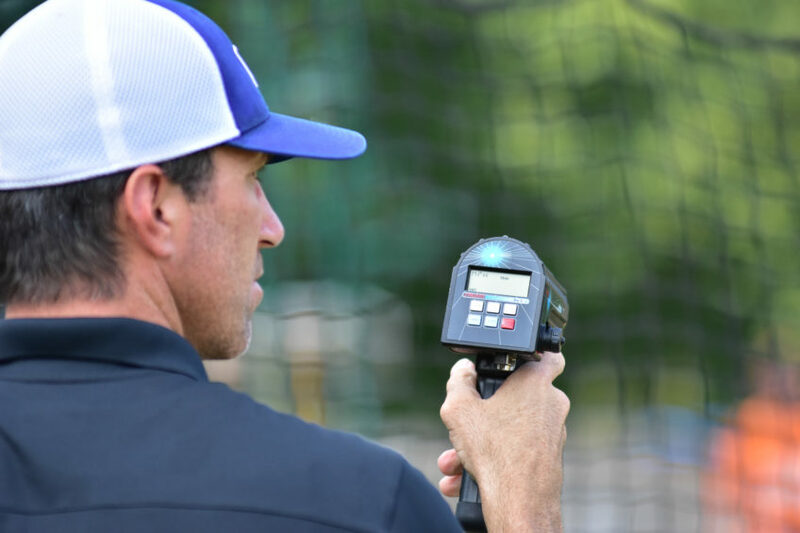 This trip will afford players the opportunity to exhibit their skills in front of nearly 300 college coaches and MLB Club scouts, with the potential to further advance their baseball playing career and education. Our 4 selected Flemish Cadets will keep it closer to home. 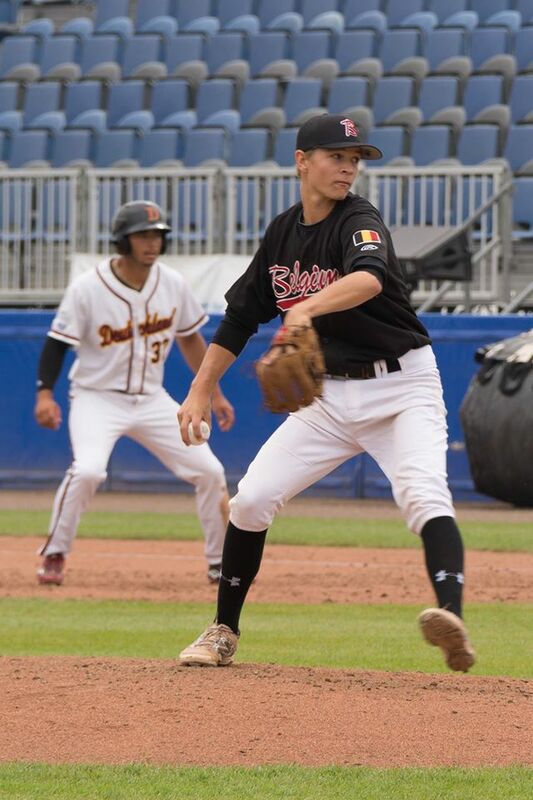 Kevin Van Hevel (Mortsel Stars), Stefan Schoonheydt (Brasschaat Braves), Ferre Vanhees (Sunville Tigers) and Jamie Peeters (Oosterhout Twins NL) have been invited to a regional MLB Europe camp from 11 to 15 October in Valencia, Spain. At the end of August, these young players took part in the VBSL Baseball Academy Try-outs. Out of one hundred and fifty participants, these 4 players were selected by the MLB scout present, and were invited to the MLB camp in Spain. The VBSL and KBBSF-FRBBS are therefore very pleased with these MLB invitations of our Baseball Academy players. The international experience gained by players and coaching staff is a good thing in the preparation of our National U15, U18 and U23 Baseball Teams.